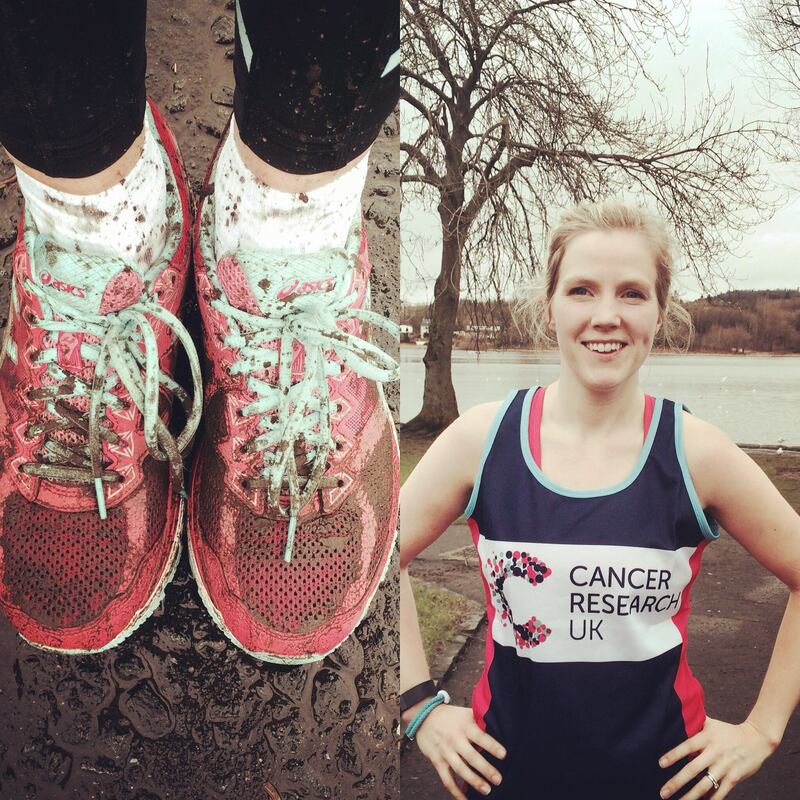 Today marks the end of Cervical Cancer Prevention Week but as one calendar month passes a new one begins which means it is only 12 weeks until the London Marathon. Training is going well. I won’t bore you with the details but I can disclose that I now share something in common with Paula Radcliffe! Thankfully it wasn’t on the roadside but I did find myself hiding amongst bare trees hoping to not be seen. I suppose it is a combination of bowels behaving badly and getting used to those long runs again! Fingers crossed its not a regular occurance!